DGT 450, USB microphone from Lewitt in the DGT series. 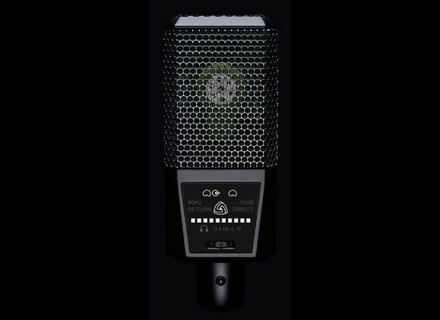 Lewitt's new DGT 450 USB mic joins its predecessor, the DGT 650. [AES] Focusrite RedNet AM2 Focusrite has announced its new RedNet AM2 Stereo Audio Monitoring Unit. Tegeler Audio's Crème gets a new design Tegeler Audio's Crème buss compressor and mastering equalizer is now available with a new design. [AES] SSL ‘Beta’ 500 module development kit SSL has announced the introduction of βeta, a unique 500 format module Hardware Development Kit.